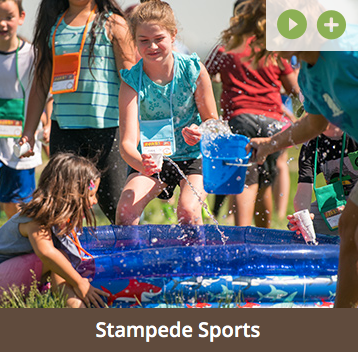 june 24-28, 2019 | 6:00 p.m.-8:30 p.m.
participant registration opens may 1-june 18.
volunteer registration will be open from may 1-june 14. 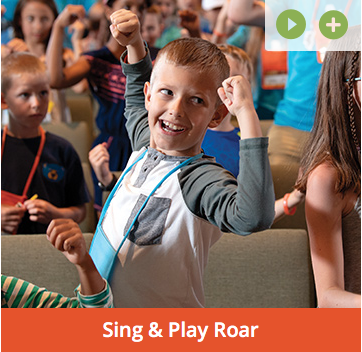 Welcome to ROAR VBS - the summer's mane event! 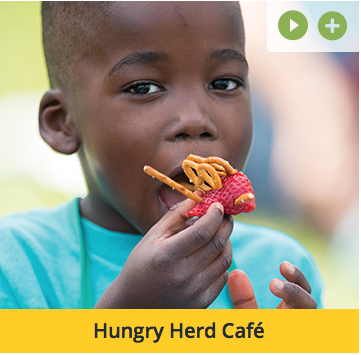 This epic African adventure will engage the whole herd. 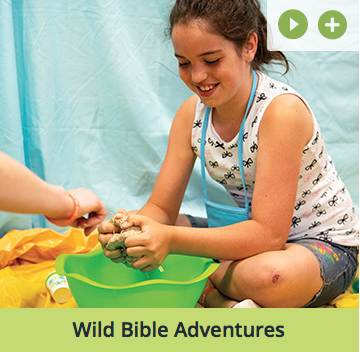 Through wild Bible adventures and a stampede of fun experiences, kids will explore God's goodness and celebrate a ferocious faith that powers them through this wild life. 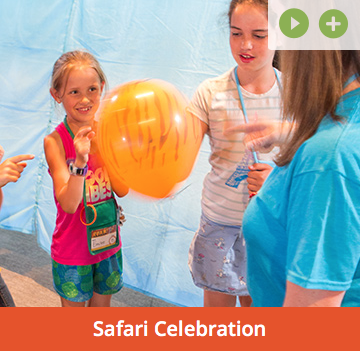 You won't want to miss week of fun, superb music, delicious treats and a wild setting that all comes together to celebrate God's goodness! 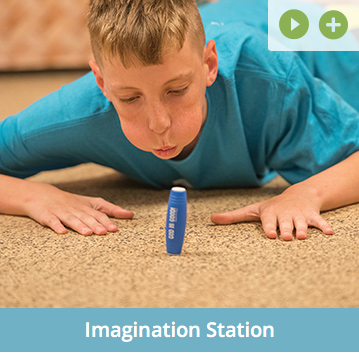 Be sure to mark your calendars and save the dates: June 24-28, 6:00-8:30 p.m. You'll want to invite friends to join the fun, Fun, FUN!